Drift cars set. 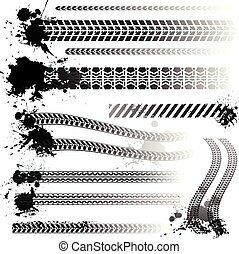 Set of four sport cars logo, badge illustration on white background.drift, drag racing, tuning, motor sport. eps 10. 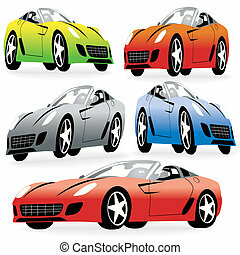 Set of sport cars logo, badge illustration. Drift, Drag racing, Tuning, Motor Sport. 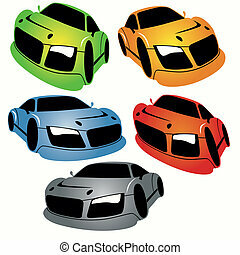 Sport Cars Top View Icons Set. 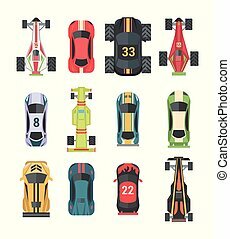 Racing Cars Isolated Vector Illustration. Rally Cars Design Set. 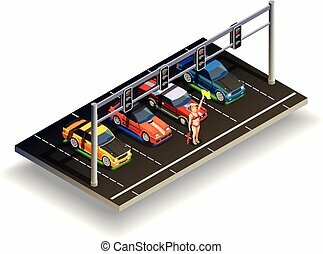 Sport Cars Cartoon Decorative Set. 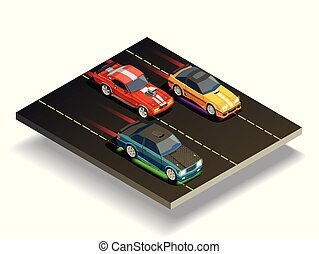 Set of four sport cars logo, badge illustration on white background.Drift, Drag racing, Tuning, Motor Sport. Vector EPS10. 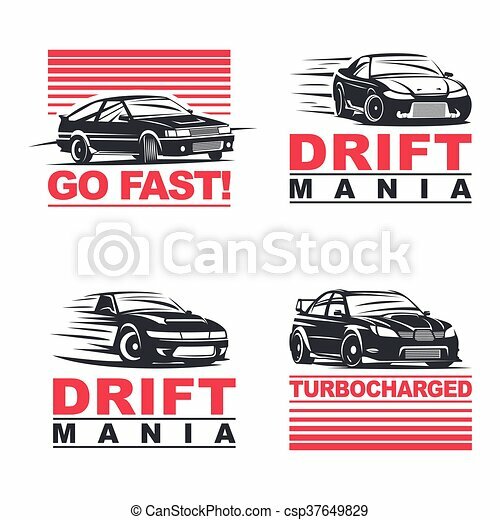 Set of four sport cars logo template, badge illustration on white background.Drift, Drag racing, Tuning, Motor Sport. EPS 10 Vector. 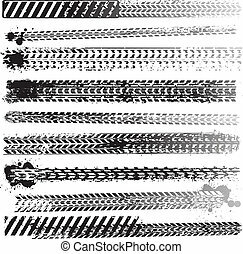 Set off-road suv car monochrome labels, emblems, badges or logos isolated on white background. Off-roading trip emblems, 4x4 extreme club emblems. Vector EPS10. 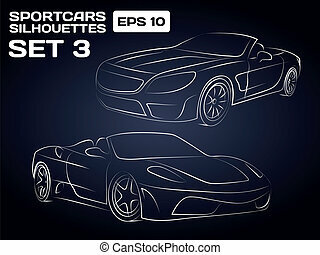 Sport car logo template illustration on white background. 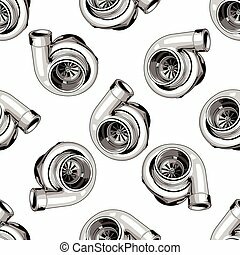 Seamless pattern with turbine on white background. For tuning car, drift, racing. Vector EPS10. Off-road suv car monochrome label, emblem, badge or logo isolated on white background. Off-roading trip emblem, 4x4 extreme club emblem. Vector EPS10.